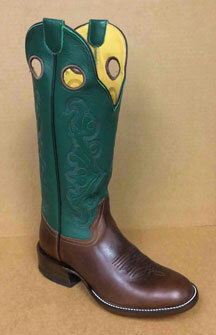 TIPS BOOTS are being made in the USA by Sydney Meyers. We use the best leathers making each pair by hand. 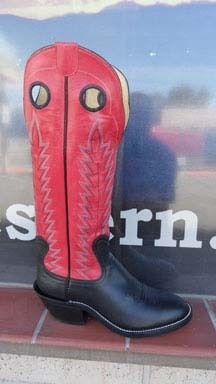 We are stocking these boots in our store. 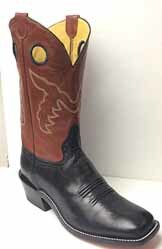 In the event we are out of a size it could take 4 to 5 weeks to ship. Other sizes may be available.